Vinyl flooring is a quick and easy way to transform your home. Well known for versatile design options and extreme durability, vinyl floors could be a great choice for you. You’ll find all the latest design trends in vinyl sheet flooring like stone, ceramic, wood and slate looks. 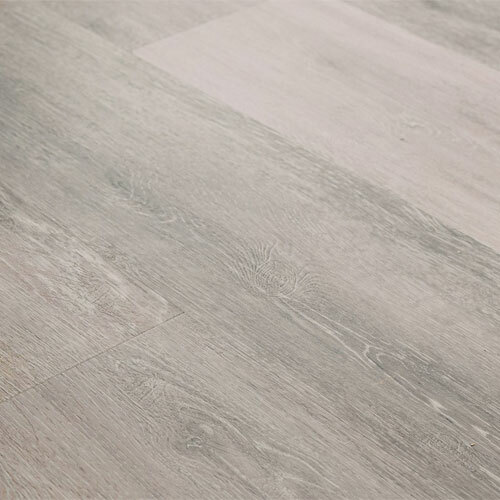 We offer products from only highly regarded vinyl flooring manufacturers, so our customers can be sure they are getting a quality product when they purchase for their home. Our in-house designers are professionals and are experienced in the different vinyl choices available. They are here to assist you in choosing the vinyl options that will suit your budget, design tastes and lifestyle. Are you looking for suggestions and inspiration for your next flooring project? Our expanded Design Showroom is the perfect place to browse flooring samples of all kinds – you’ll find endless style and color combinations you can see and touch first hand. Below is a list of the quality vinyl flooring manufacturers we work with. Do You Have A Question About Vinyl Flooring For Your Home? Our resident design experts, Cindy Hall and Kevin Fields, have extensive interior design and flooring experience and are here to assist you. Their knowledge combined with their dedication to client satisfaction means they will be able to answer any question you might have. Give them a call at 540-721-2276. You can also email Cindy or email Kevin to set up a free flooring consultation.